VERY IMPORTANT- Spring 2019 Uniform order information! Please order your uniform as soon as possible! 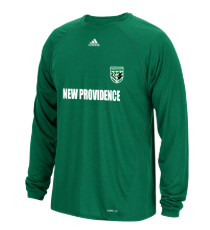 Please note our Vendor, Go Soccer Store, has changed their order site completely. If you are ordering a replacement jersey, please do not select a new number. If you know your jersey number of the player please enter it when ordering. Please see the directions listed below for ordering a replacement uniform or a new uniform. If your uniform fits properly, there is no need to replace it. There have been no changes to our uniforms for the 2018/19 season..
Any issues with the site or ordering please contact Ray or Sean at Go Soccer. Grades K-2 (Micro and SDP) do not need to order a uniform, they will be given a T-shirt on the first day of the season.